Choquequirao Trek: The site of Choquequirao is another lost city of the Incas that is hidden high on a ridge, 1,750m above the raging glacier-fed Apurimac River and is surrounded by snow-capped peaks. 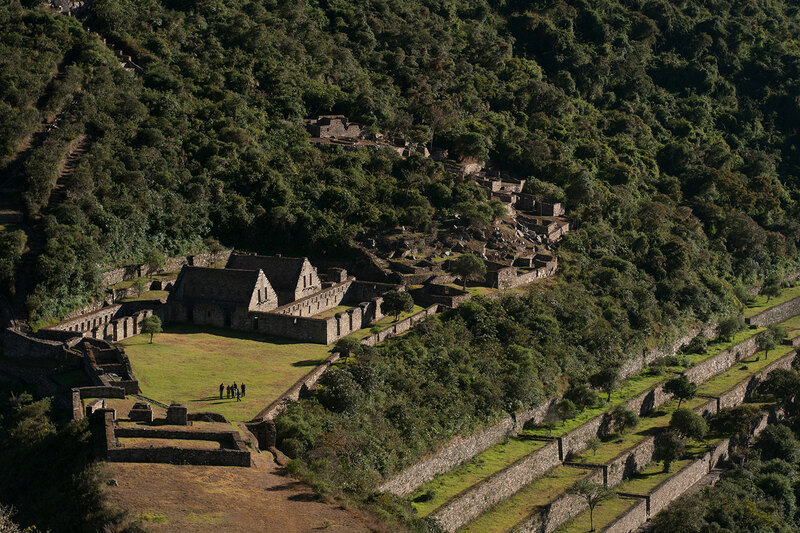 The intricacy of these majestic ruins suggests that Choquequirao was once of high importance to the Inca empire. Before a bridge was constructed over the Apruimac River, the site was remote and mostly inaccessible. Luckily for explorers this bridge can now connect them to this once hidden ancient city. Choquequirao is by far one of the most isolated treks of Cusco; here a Hiker can still discover the nest of the Andean Condors and a house for the spectacular bear of the andes. 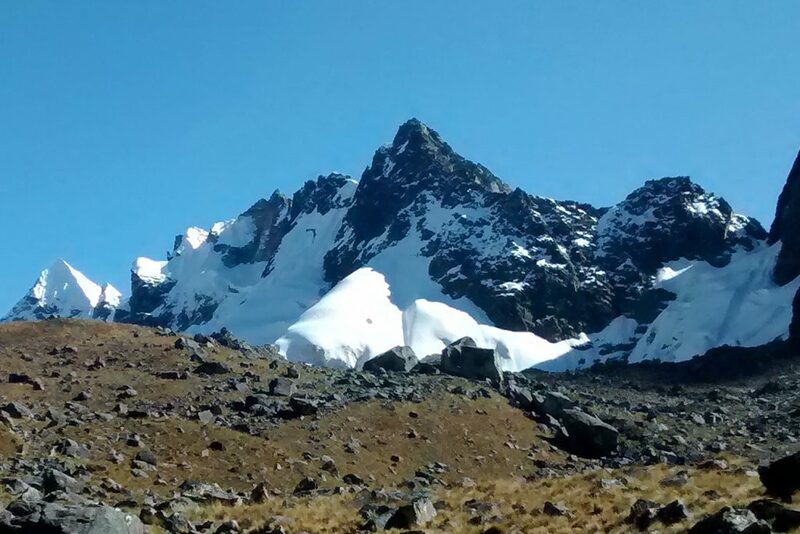 Note: This trek has steep ups and downs, with changes of altitude in one day of over 1,600 m/5,200 ft. We recommend at least two days of acclimatization in Cusco prior to trek departure. Wear hiking shoes for Choquequirao (sneakers could cause an accident). Space on the Inca Trail is subject to availability. For ecological and archeological preservation, Inca Trail permits are limited to 200 backpackers and 300 support personnel (guides, porters and cooks) per season. We recommend booking 6 – 12 months in advance of your desired travel. 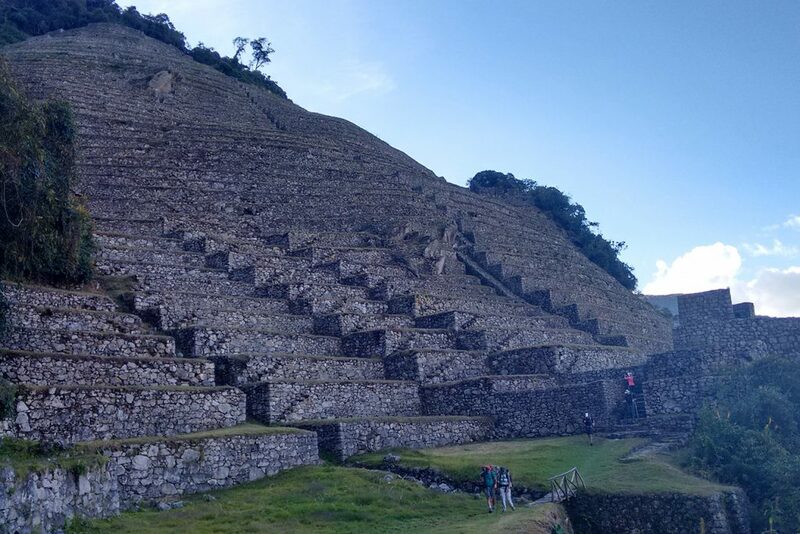 Permits for hiking Huaynapicchu and Machu Picchu mountain are separate from your Inca Trail permit. Both have limited availability and should be reserved at the time of your booking. Choquequirao is located in the lower middle basin of the Apurimac River, approximately 1,500 meters above the riverbed and 3,100 meters above sea level. The area is considered ceja de selva, loosely translated to “the eyebrow of the jungle” to denote the transition from mountains to jungle. 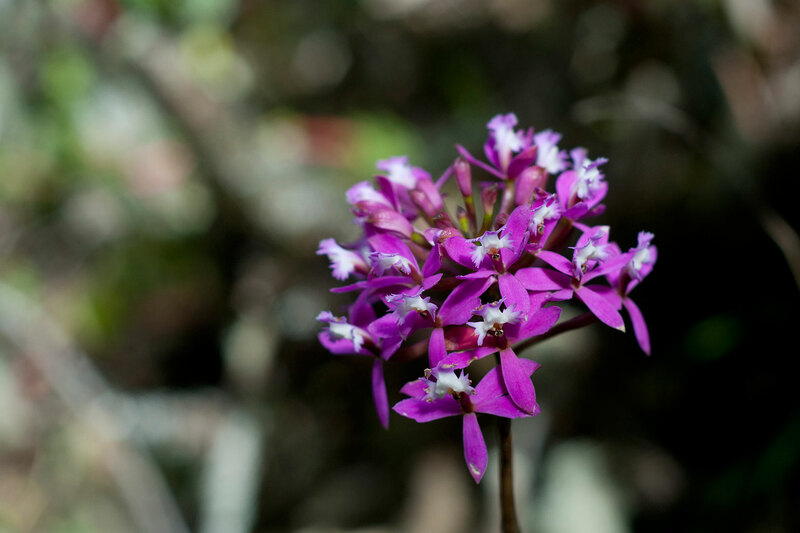 On this trek to Choquequirao, you will hike through rugged mountainous terrain, covered by flora and fauna similar to the Amazon rainforest. This location is adjacent to the ecological boundary between the birth of the Amazon, the high cordilleranas of the eastern slope of the Andes and the semidesert mountainous highlands of the Peruvian Andes. As mentioned above, the archaeological site of Choquequirao is located on a high spur of the mountain range that borders the Apurimac River. The central zone occupied by the archaeological site was purposely leveled to locate the physical infrastructure of the settlement, while the surrounding hillsides were terraced, incorporating large areas for cultivation terraces and small residential areas. Sector VIII of Choquequirao, is an area of farming terraces, whose buildings served as a support for plotting images of flames and other associated reasons. 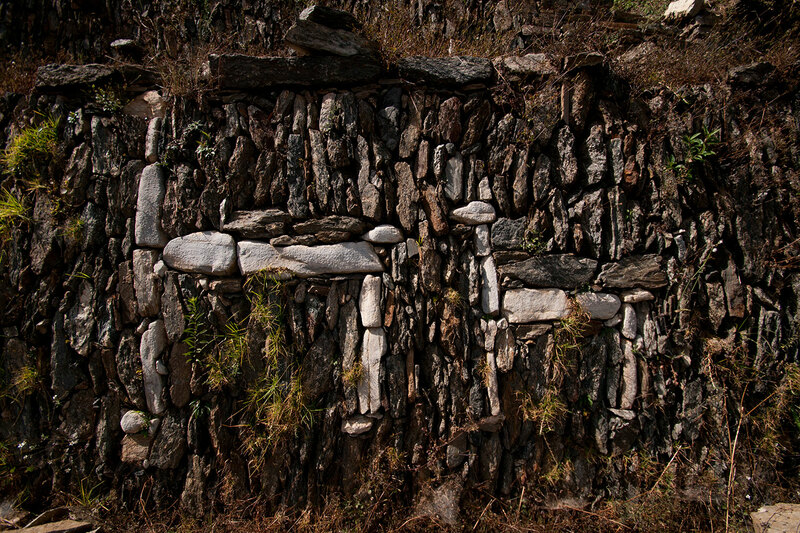 Choquequirao is known for the twenty stone reliefs built into terrace walls. These figures were part of the structure of the wall using contrasting stones, creating unmistakable images of llamas. The type of rock used in the wall is dark grey mica-slate Heermann, while the image uses only the stone completely white calcocuarcita. Our journey begins in Cusco, leaving at 5:00 AM and driving four hours towards the Andean community of Cachora. Along the way, we will stop at Tarawasi, a site where Incan ceremonies and celebrations to Pachamama, Mother Earth, were conducted. From Tarawasi, we continue to Saywite. Here, we find the famous Inca rock that was believed to be a construction plan for the Tahuantinsuyo Empire (Inca Empire). At this rock we will see carvings of animals representing the main deities of Andean cosmology. We continue hiking for half an hour to Cachora (2,800 m/9,184 ft), where we will enjoy a nice lunch. After lunch, we begin a two and a half hour hike towards Abra Capuliyoc (2,750 m/9,020 ft); we rest and take in the beautiful views of the surrounding mountains and the Apurimac River Canyon. Afterwards, we continue descending for two hours, towards Chiquisca, where we will eat dinner and spend the night. We leave Chiquisca around 6:00 AM to hike for an hour to Rosalina Beach. We then cross the Apurimac River and start hiking towards Santa Rosa. This climb is a series of switchbacks up a steep slope and will take approximately two hours for people whom have physically prepare for this trek. In Santa Rosa, we have a break for 90 minutes. Afterwards we hike for two and a half hours until we reach our lunch spot in Marampata. 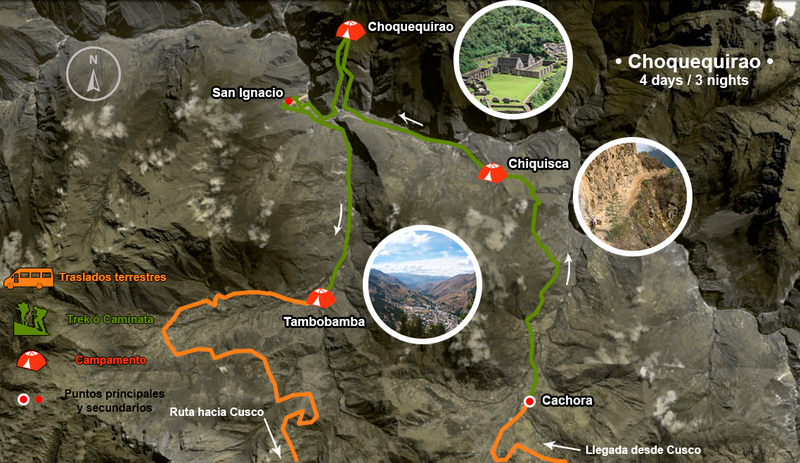 We walk another two hours until we reach the archaeological complex of Choquequirao (3,103 m/10,178 ft), where we will enjoy some free time to explore the iconic terraces and Inca monuments. There is a great opportunity to enjoy the magnificent view over the canyon, where condors often are spotted while taking in the sunset. The day begins with a nice breakfast and returning to Choquequirao. We have another opportunity to experience the incredible condors of the Apurimac Canyon. Our journey continues back to Tambobamba where we will stop at the former estate, Hacienda San Ignacio, to rest and have lunch. From San Ignacio, we will follow the road to the hostel and arrive at approximately 5:30 pm. Welcome cocktail and dinner will await us before we retire for the evening. After breakfast, you morning is free for exploration. We can arrange a visit to the nearby processing plant of rum, or you are free to walk to the former estate of Tambobamba. An alternative could also be to play some indoor games (such as table soccer, “toad “and others) or relax in the hammocks while waiting for lunch to be served. After lunch, we will board the bus to Cusco, arriving approximately 5 hours later. Campsites are not guaranteed and subject to change depending on allocations by the official group who controls access to the Inca Trail (Unidad de Gestión de Machu Picchu-UGM). The Expedition Train is included in all tours (to/from Ollantaytambo). Departure times of the train can only be confirmed close to the time of the trek, if you join a group late in the day we can’t guarantee that you will travel on the same train as the rest of the group. Departure times are subject to change depending on Peru Rail schedule and availability. If this is organized in advance, the train can be upgraded to Vistadome (larger windows than the Expedition train) for an increased price of $20 per person.